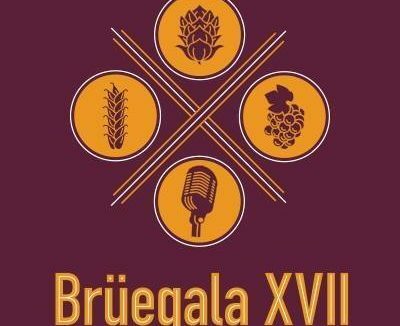 Though we’re only a few months into 2017, the Bruegala committee is already making moves and plans for this fall’s event. 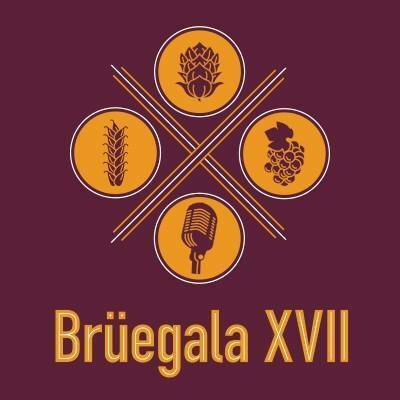 We are accepting applications for non-profits to partner with the B-N Jaycees for Bruegala 2017. Download the application here.